Managers are a strange breed. If they're not casually owning up to a blatant infringement on the ethics of the game like it's no more than a sip of coffee on a cold winter morning, they're responding to a run-of-the-mill question from the press with a bizarre, unrelated rant about how many Champions Leagues they've won. 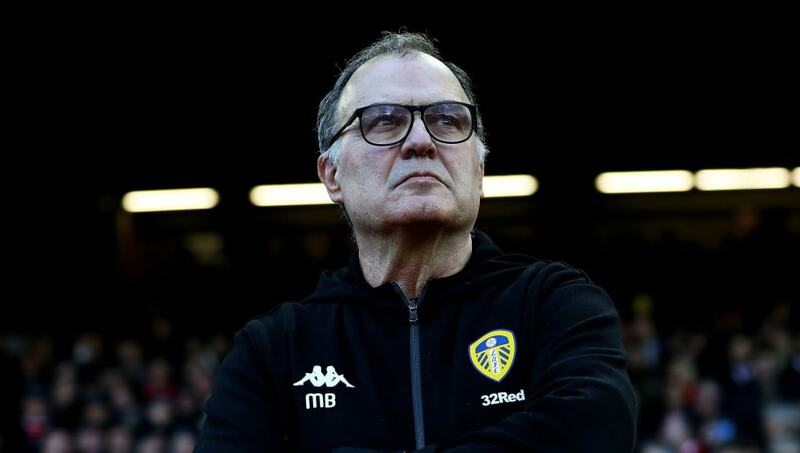 While Marcelo Bielsa's wild spy-gate admission last week was a new bar for managers being absolutely mental, it was just the latest in a long line of instances where managers in the English game have become a tad unhinged. Here are seven other managers in English football history who were - and in some cases, are - prone to being a bit nuts. 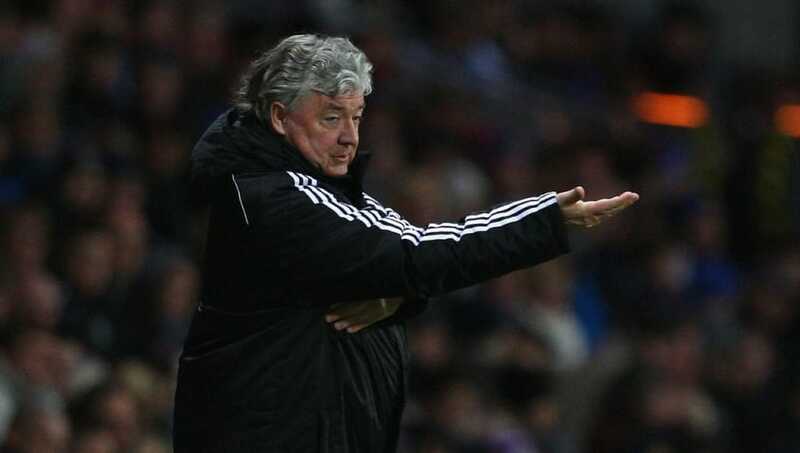 Joe Kinnear always seemed to have a few screws loose, but his spell in charge of Newcastle between 2008-09 really saw him take the shackles off. He was appointed out of seemingly nowhere, having last managed Nottingham Forest in 2004, and immediately started swearing at the press at every opportunity as if he was Ireland's answer to Donald Trump. The following is an actual transcript, courtesy of Planet Football. Kinnear: "Which one is Simon Bird?" 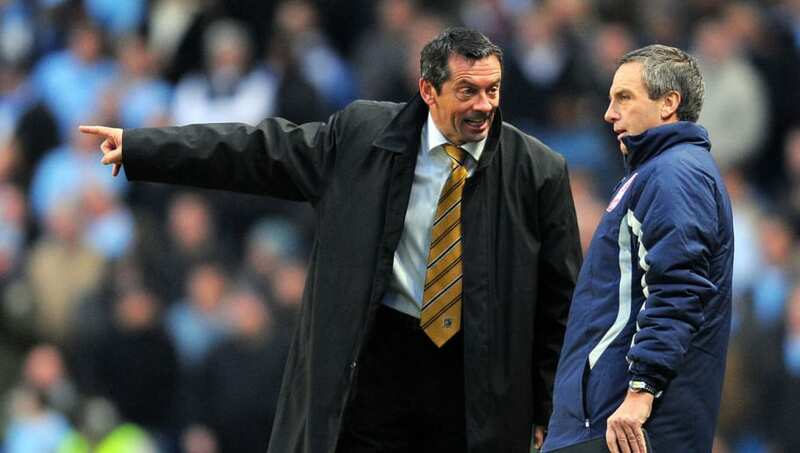 The sight of Phil Brown conducting his team talk on the pitch with Hull City 4-0 down at half time at the Etihad Stadium is one of a truly iconic nature, and if it was that incident alone in which his madness manifested itself, then he would be a worthy inclusion. Far from it, however, as he would be fined for misconduct three times during the 2008-09 season, the highlight of which came during a scrap with Kinnear and Chris Hughton. It all culminated in him strolling onto the pitch with a microphone singing 'Sloop John B' after his side stayed up on the last day of the season. Legendary stuff. He was sacked in 2010. 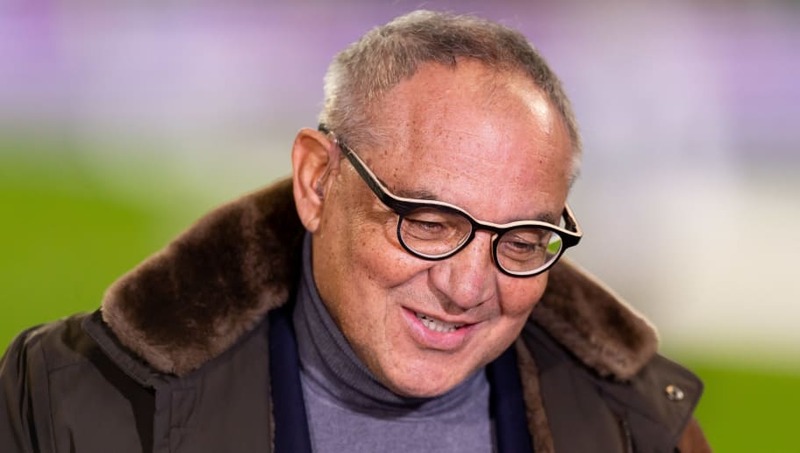 When Felix Magath took over Fulham in 2014, he came in as a manager with a reputation for digging teams out of impossible situations, and had also won a couple of Bundesliga titles with Wolfsburg and Bayern Munich. He was Germany's Sam Allardyce, except with some major honours to show for it. His first venture out of Germany, however, didn't go so well, as the Cottagers were eventually relegated, and he became best known in England for trying to treat Brede Hangeland's knee injury with cheese. It is, of course, possible for a manager to have an immensely successful career at the highest level, but at the same time be completely delusional about your self-worth and say things that make people genuinely despair for your sanity. Former Chelsea, Manchester United and Real Madrid boss Jose Mourinho is a breathing example of that. His last season at United was the most glaring window into his arrogance (or "act designed to take the pressure off the players" depending on who you believe) as he frequently responded to fair criticisms of his team's under-performance with rants about his personal accomplishments. 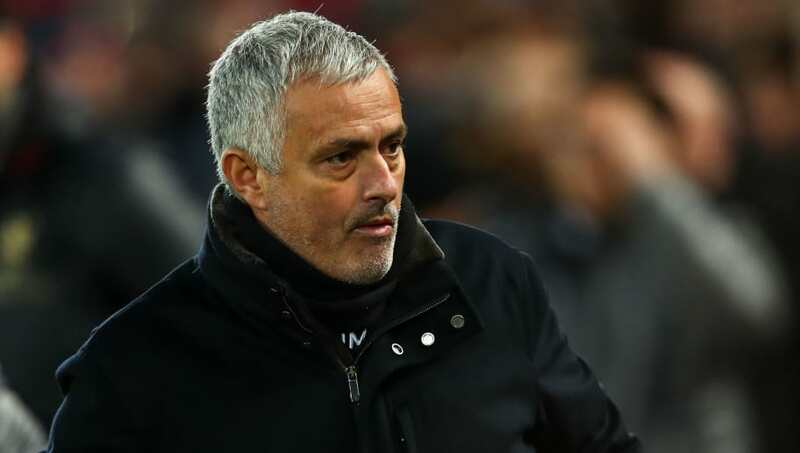 Even prior to that, though, he proclaimed himself 'the Special One' and accused a referee of conspiring against his team when he was Chelsea boss. Good manager, bit of an idiot. 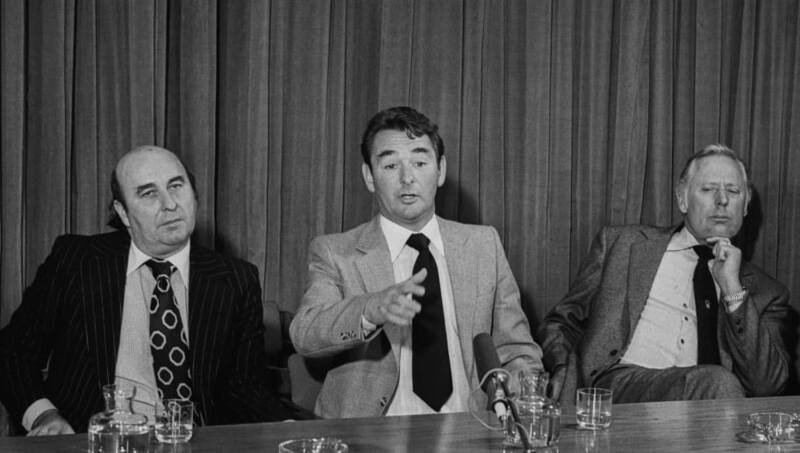 Brian Clough transcended an admirable playing career to become a legendary manager, elevating Forest from second tier strugglers to First Division champions within just a couple of years in the 70s, and would go on to have prolonged success at the height of European football. Such were his accomplishments, that he got away with more than a few moments that would have seen any mortal boss sacked on the spot. Highlights include reportedly punching a young Roy Keane, and various other violent confrontations with everyone from Forest fans to his own assistant manager. 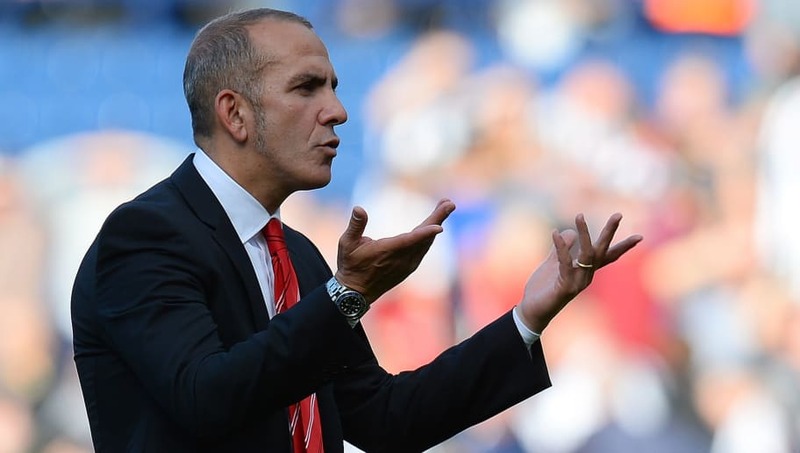 Sunderland's appointment of the colourful Paolo Di Canio as manager in 2013 was destined for chaos from the start, as their vice chairman immediately resigned due to the new boss' previous support of fascism. While he kept them in the Premier League when it looked so unlikely, famously defeating Newcastle 3-0 and sparking wild touchline celebrations that summarised how much of a nutter he is, he punted the entire squad in the summer, signed 14 new players, and was sacked by September. He has since denied reports of 'brutal and vitriolic' criticism of the players leading to his departure. 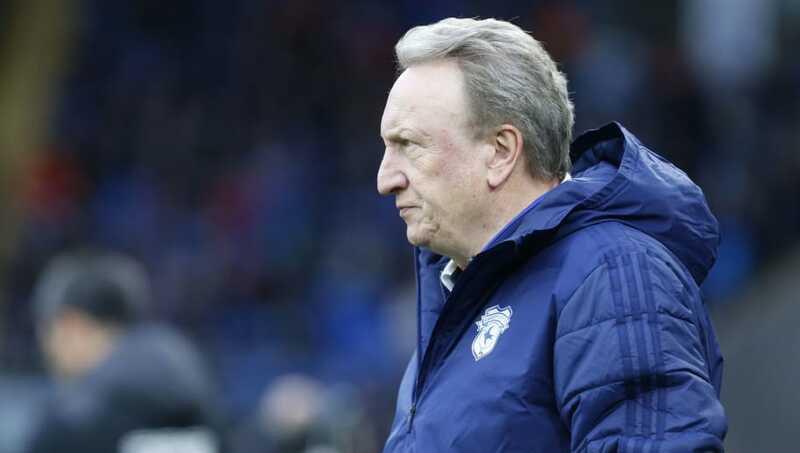 The champion of the right-of-centre grandads made headlines recently for a bizarre, unprompted political rant that saw Cardiff City publicly distance themselves from their manager's views, but it was just one instance in a long history of Brexit Neil being Brexit Neil. He once compared himself to Osama Bin Laden after Sheffield United had a game abandoned due to being left with only six players on the field (three red cards and two injuries) and said forward El Hadji Diouf was 'worse than a sewer rat' before signing him for Leeds a few years later. Whatever you do, though, don't ask him how he votes. In truth, we've barely even scratched the surface. While Bielsa is clearly absolutely bonkers, he is simply carrying the baton for mental managerial behaviour. Can't just be me that wants him to win the Championship with Leeds so we can see how he winds up Pep Guardiola, though, surely.